Happy Friday folks! Are you all looking forward to the weekend? I am! It's the Fathers day weekend and my friends and I have planned a get together lunch and a fun day for all the Dads (just like we celebrated Mother's day). 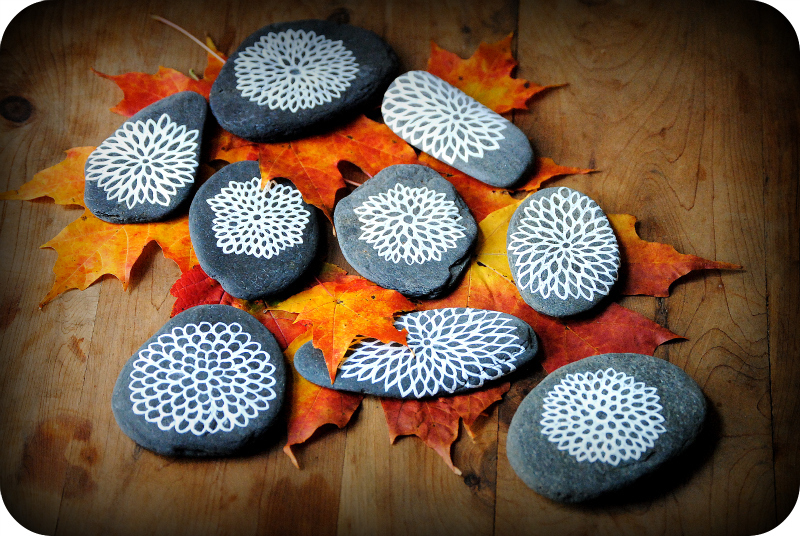 I'm here to share with you these striking stones crafted by some very talented people. 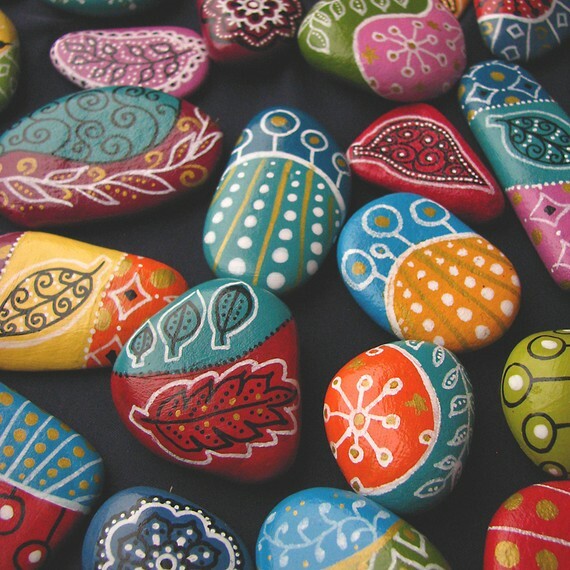 I loved these colorful hearts on the stones....they would make such cute little gifts! Very Nice Post Neha, I loved those etsy find very creative and very easy to make.. When am I getting some cute little gift from you? Awesome find Neha, loved these cool ideas. 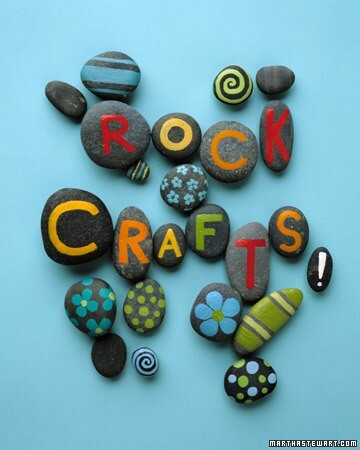 Nice... 'Rock Crafts' and the magnets from Etsy are so bright and colorful! Love all that color and what patience it must take to paint on these small stones:):) Enjoyed these Neha. Those are great! I love the one's with the little white snowflakes. Thanks for sharing! I LOVE THIS POST! Thanks so much for sharing, my favorites are the Matryoshka Dolls in the first image, so cute! wow..lovely post!my favorites are painted magnets! I love this project, so cute! 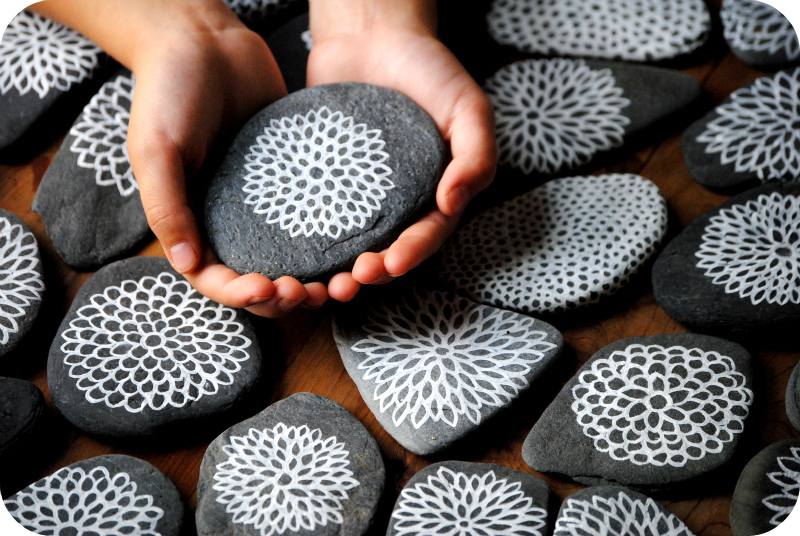 These are stunning .Loved painted stone magnets the most.Nice idea as a 'summer vacation activity' for my kids.Thanks . this is pretty & unique !